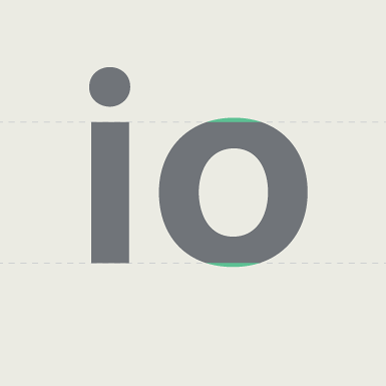 As type designers we can get immersed in an insular typographical bubble at times. 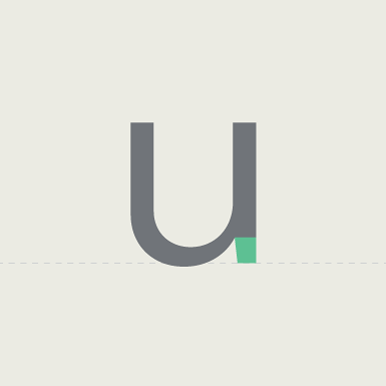 It’s easy to forget that our language, the lingo, words and terms that we use to discuss, critique and refine our designs is under the constant pressure of discourse and scrutiny within, often redefining itself. 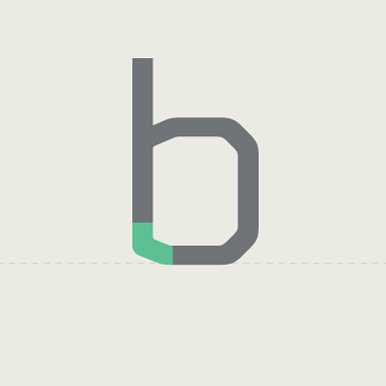 We thought that it would be an interesting project to research and illustrate a few of the key words that we use everyday here in the Fontsmith studio but then before we knew it we were up to nearly 80 terms! 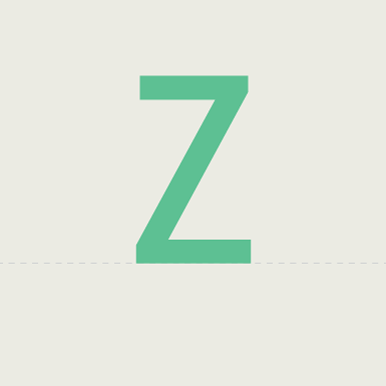 Unable to cut the list down we’ve prepared this infographic that lists all the vocabulary in one place. 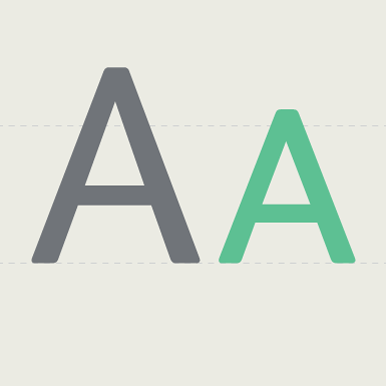 Our new typeface FS Aldrin is used on titles and description info. 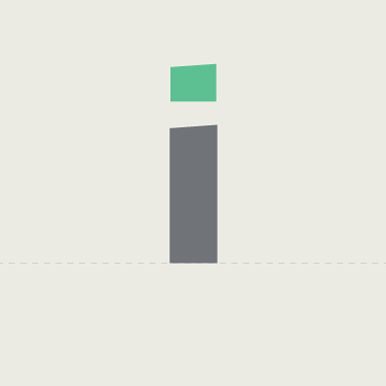 Its technical and precise shapes seemed perfect for conveying all of the terms in a succinct but also amiable tone of voice… Click on the image below to see it full size. 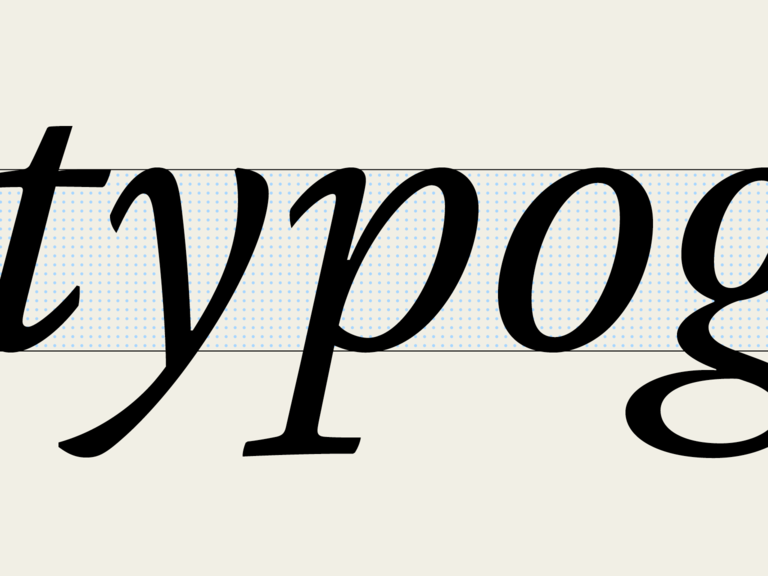 Handwriting with joined-up letters. 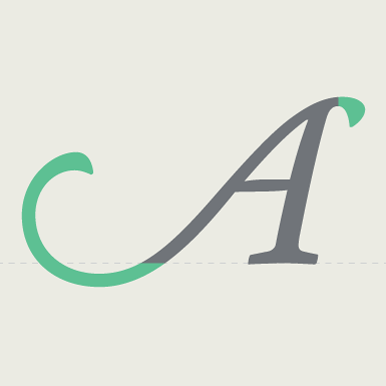 Can be used to describe an italic font which is similar to handwriting. 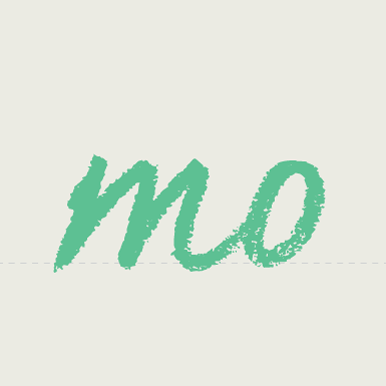 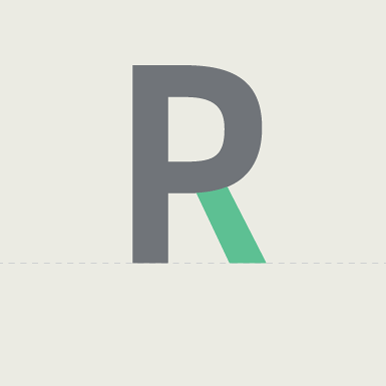 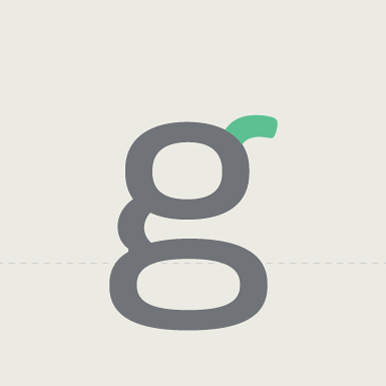 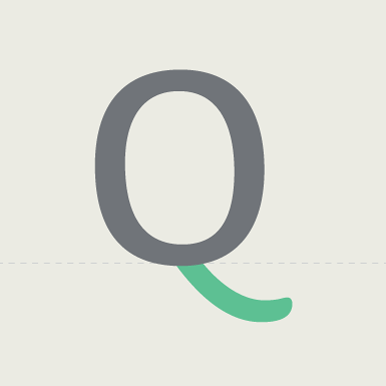 The lightest font family weight name; can refer to thinnest stroke of a letter. 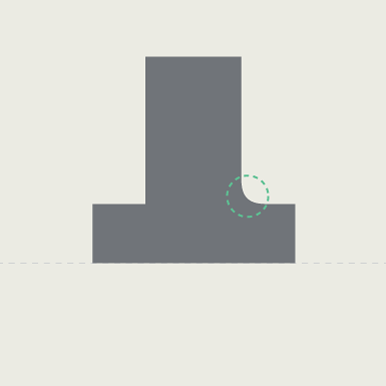 Areas of the counter are opened to allow for ink to spread, avoiding dark spots. 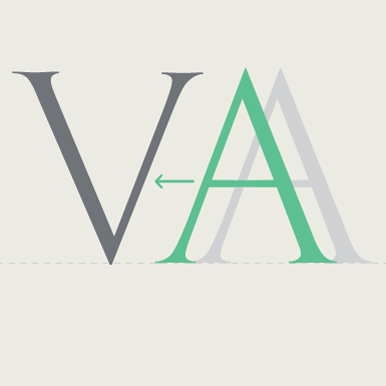 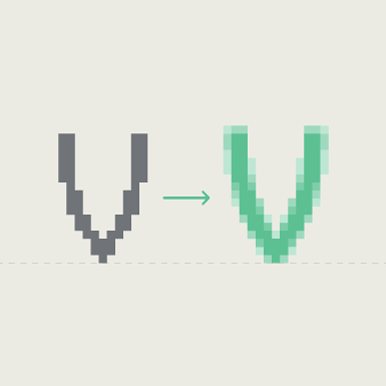 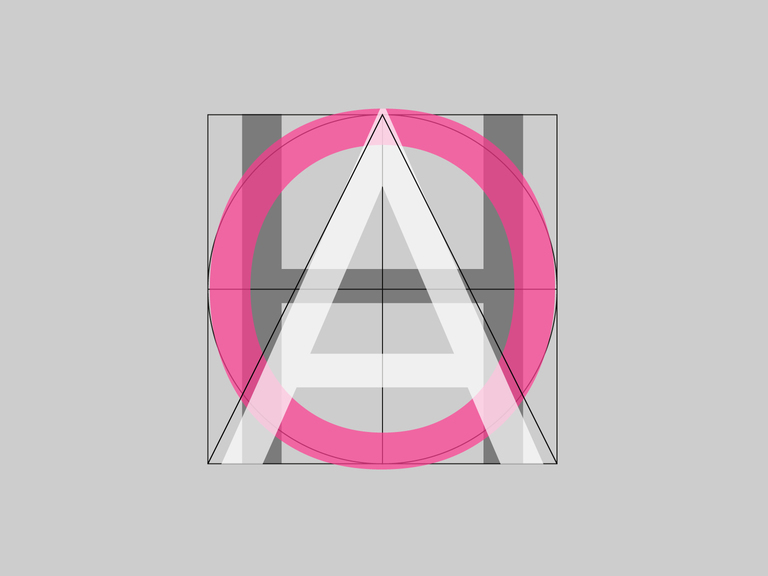 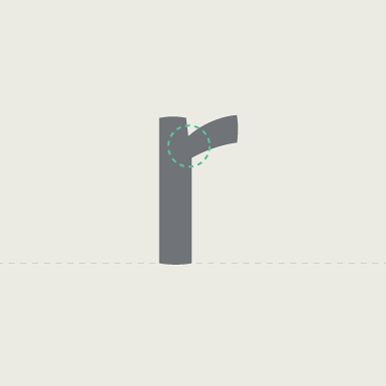 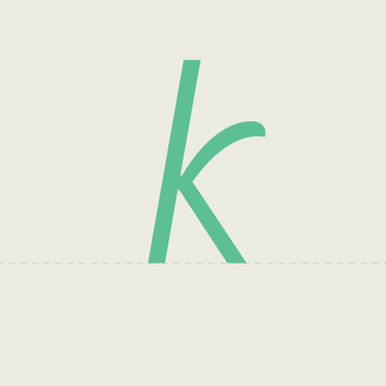 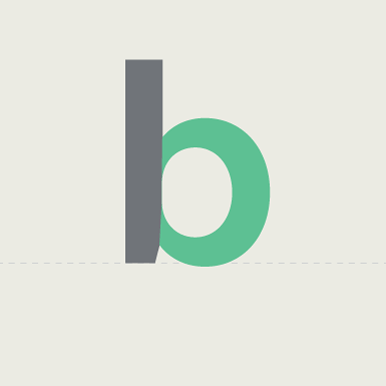 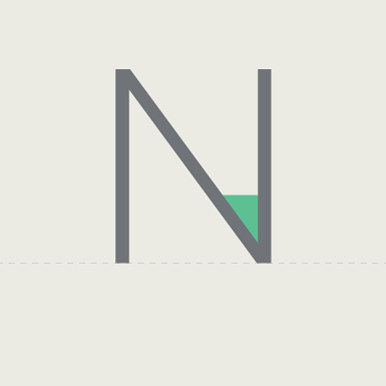 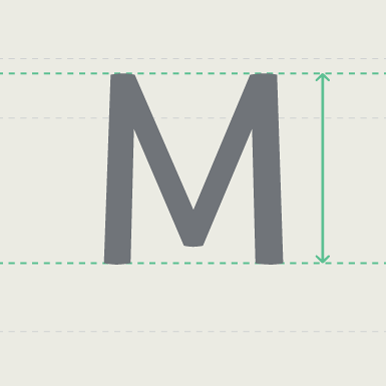 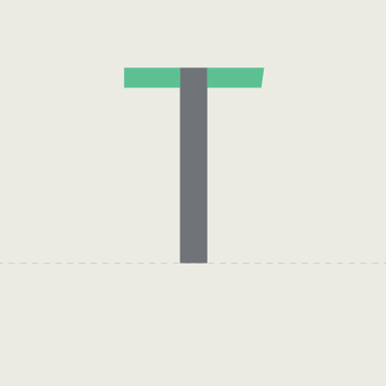 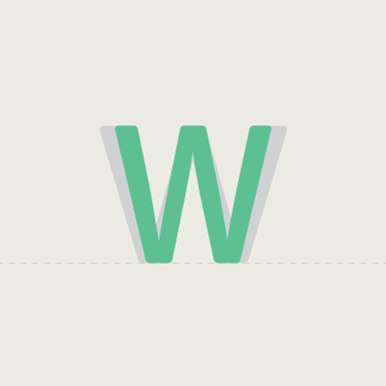 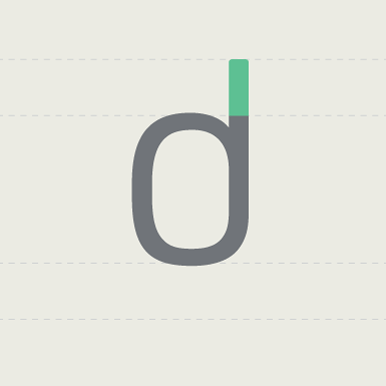 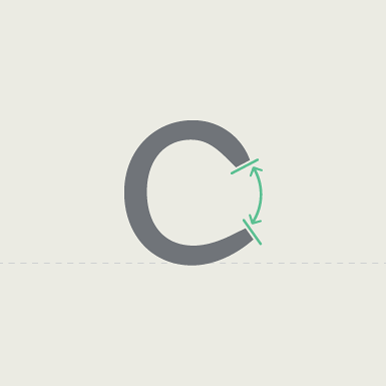 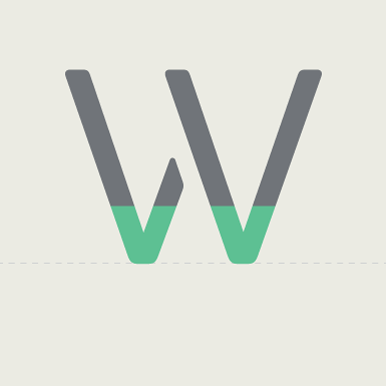 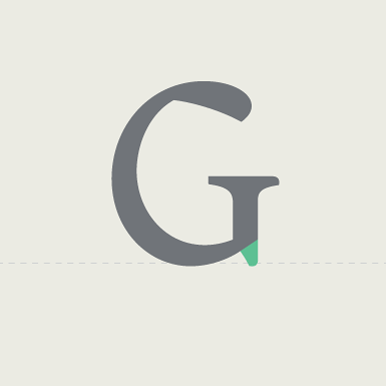 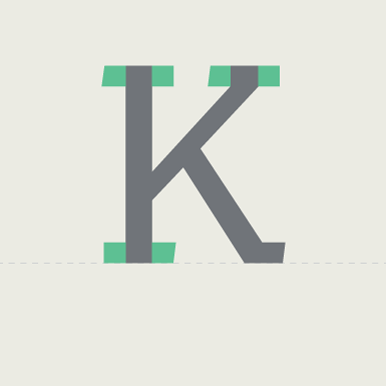 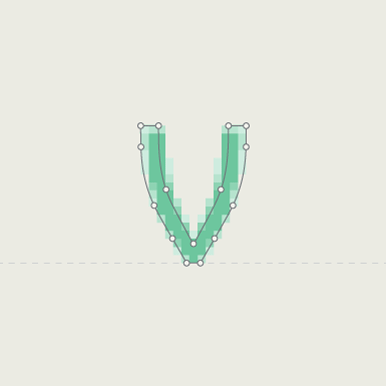 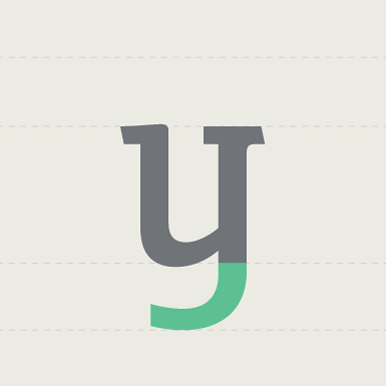 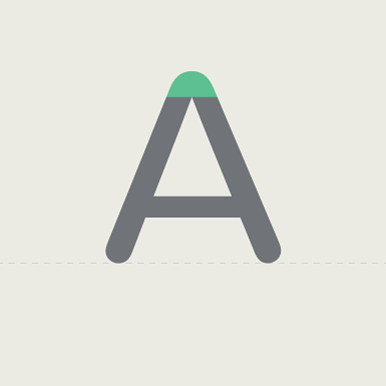 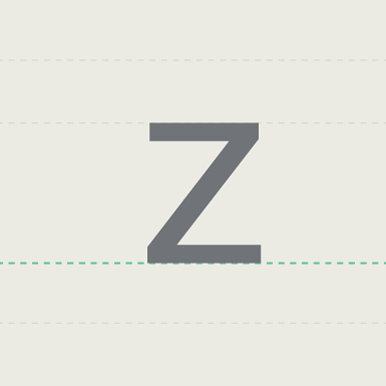 Adjustments to the space between pairs of letters, used to correct spacing problems in combinations like ‘VA’. 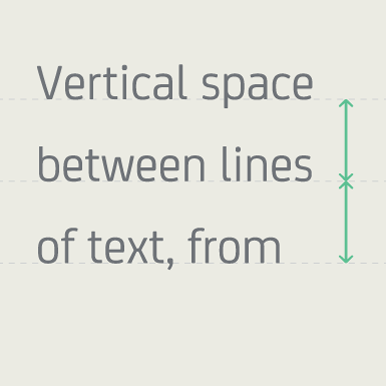 Vertical space between lines of text, from baseline to baseline. 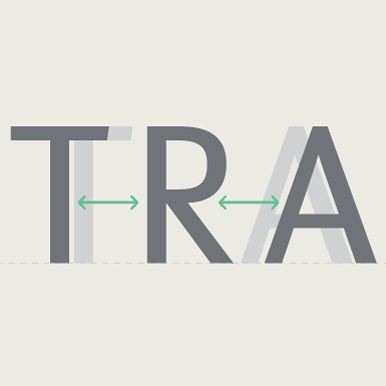 Slanted typeface, mechanically sheared unlike italics which are drawn and crafted separately. 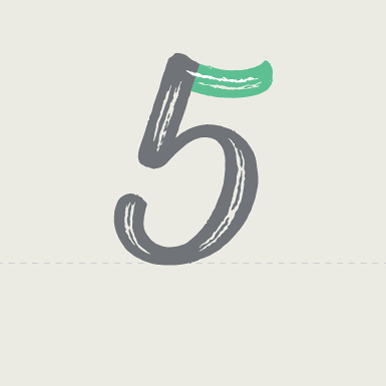 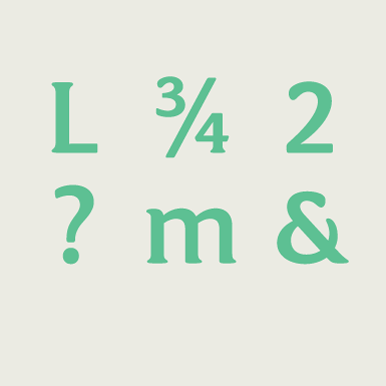 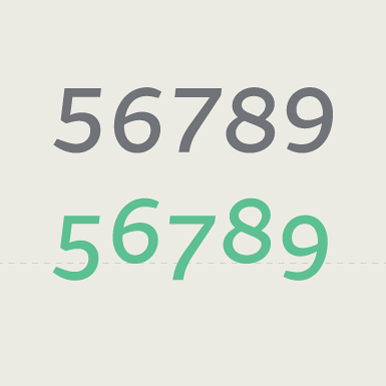 Numbers aligned with the lowercase, traditionally used for body text setting. 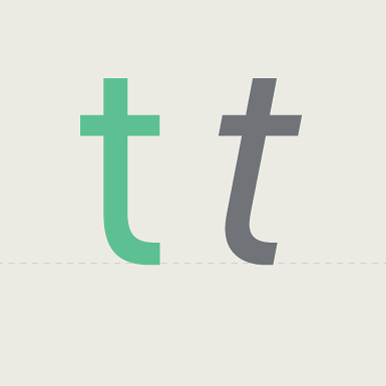 Capitals which are a similar height to the lowercase, designed for abbreviation and emphasis in texts. 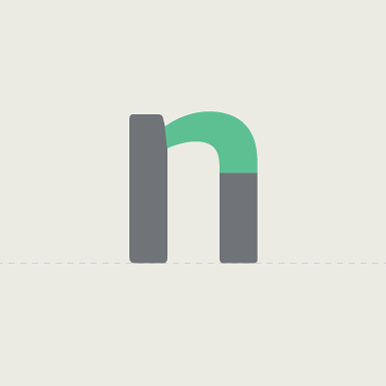 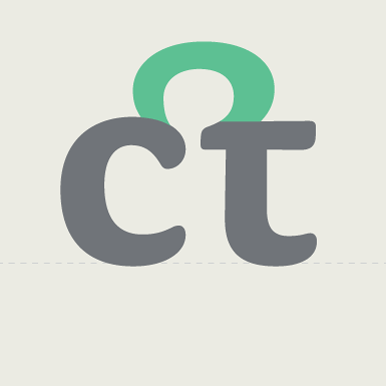 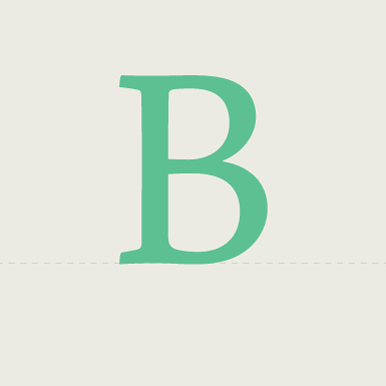 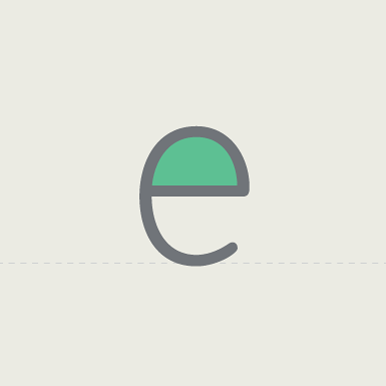 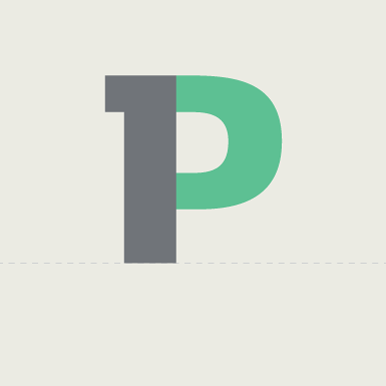 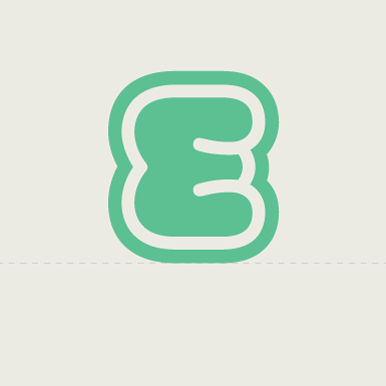 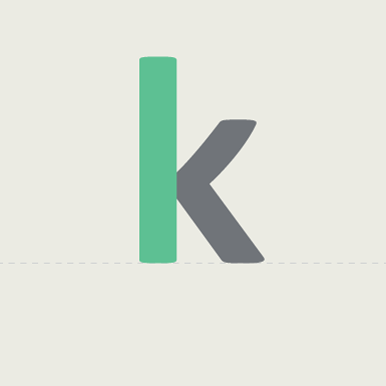 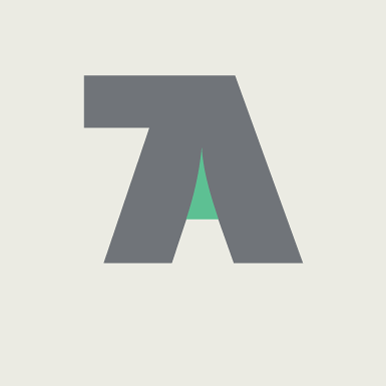 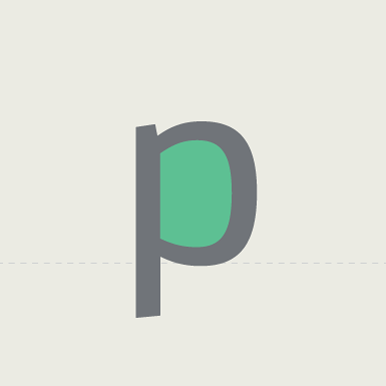 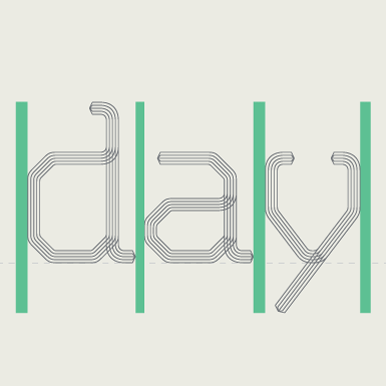 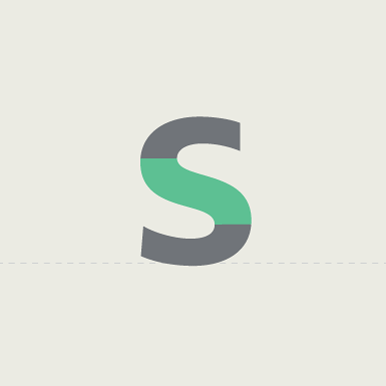 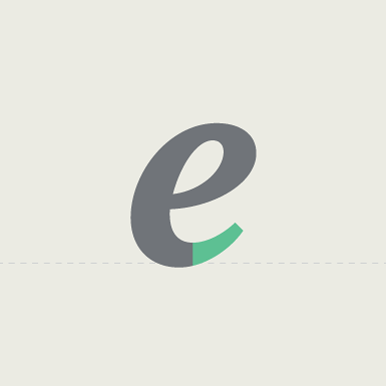 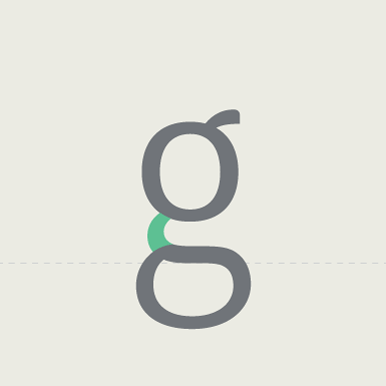 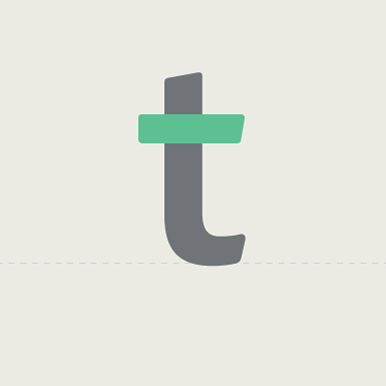 Exaggerated decorative serif, terminal or tail. 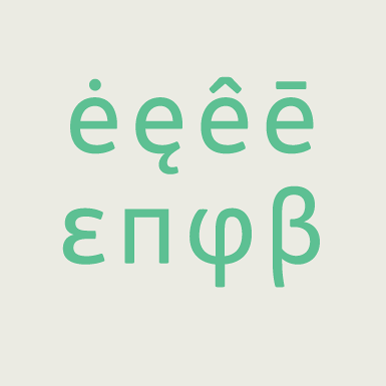 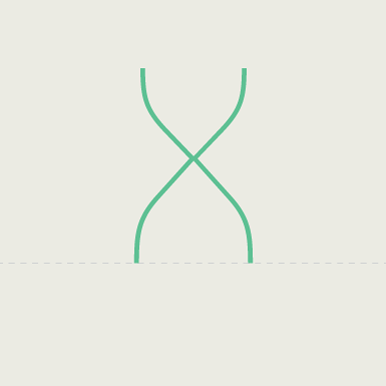 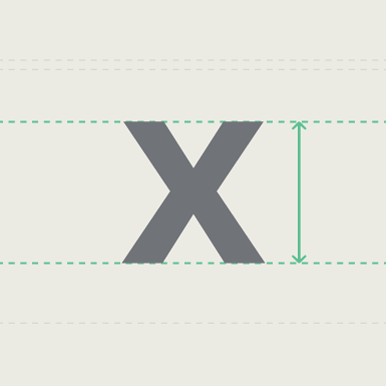 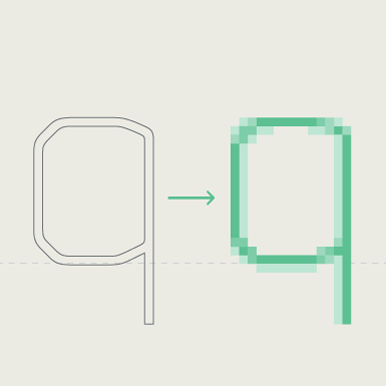 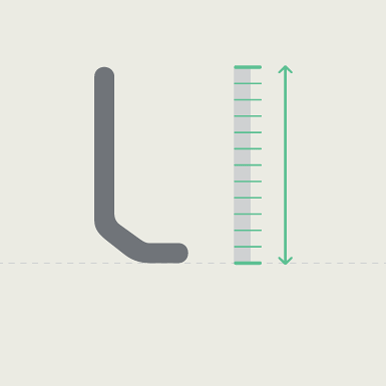 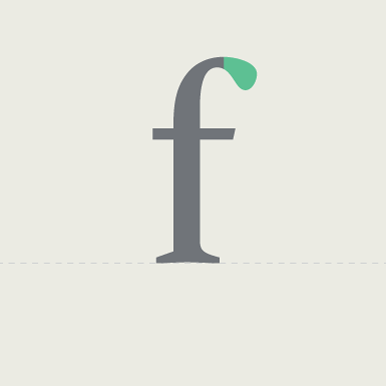 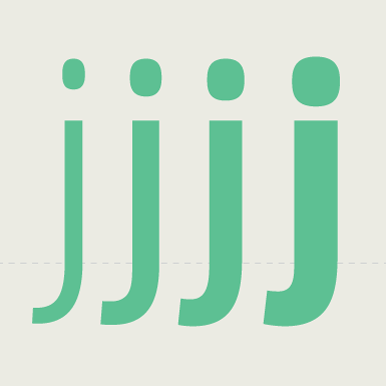 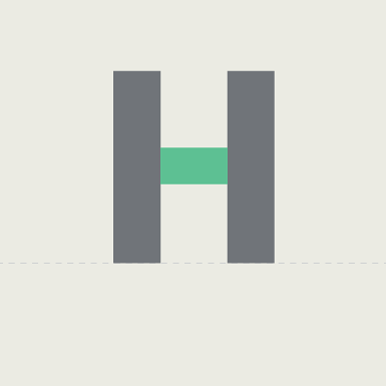 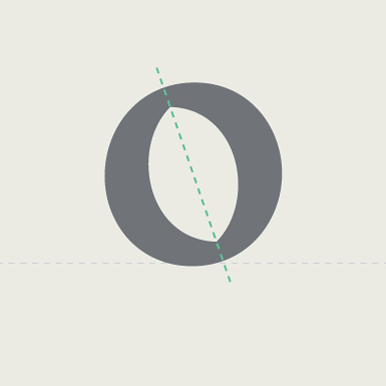 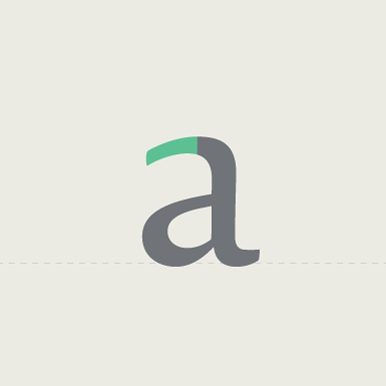 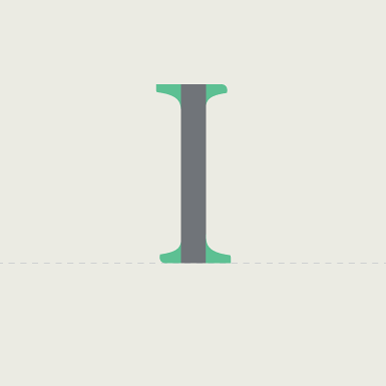 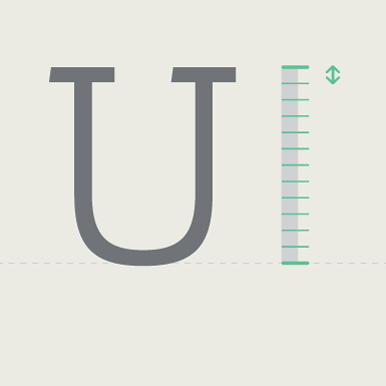 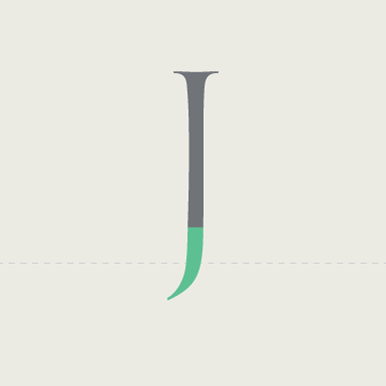 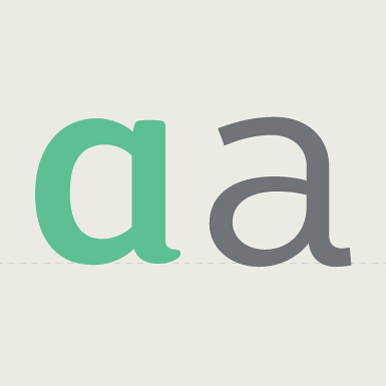 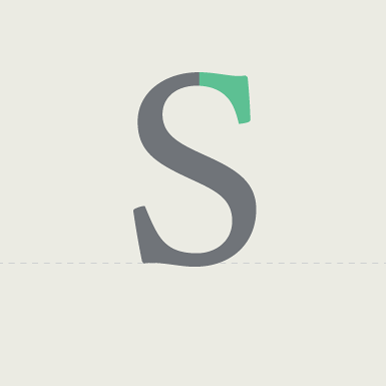 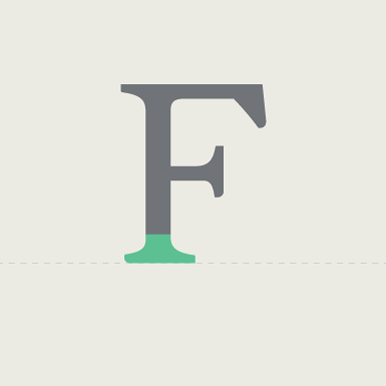 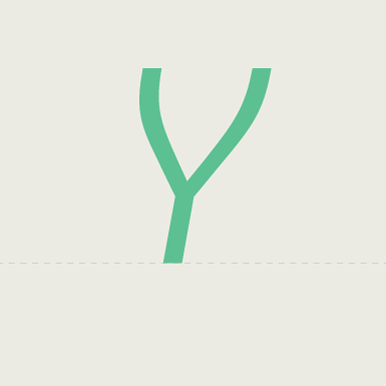 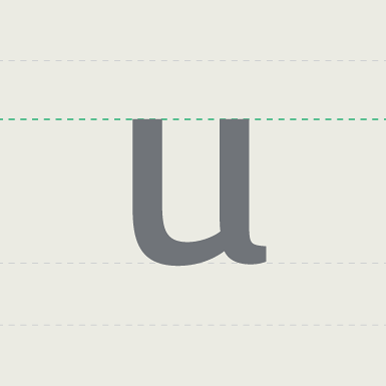 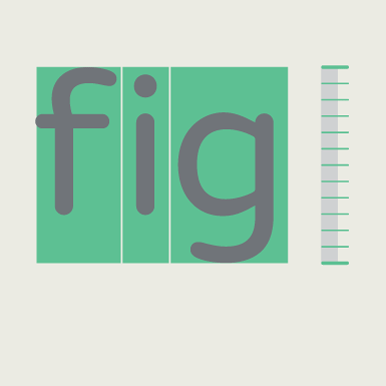 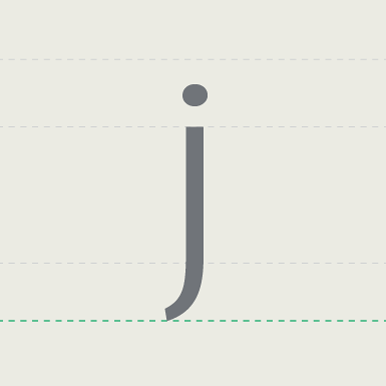 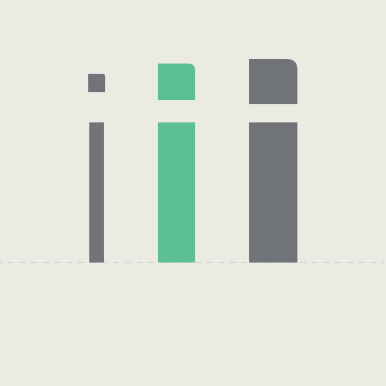 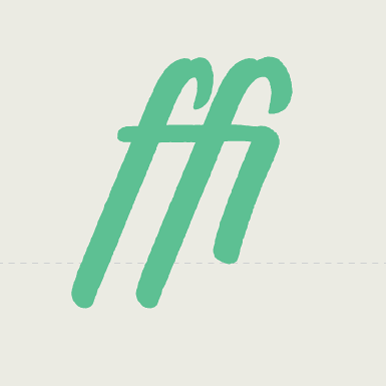 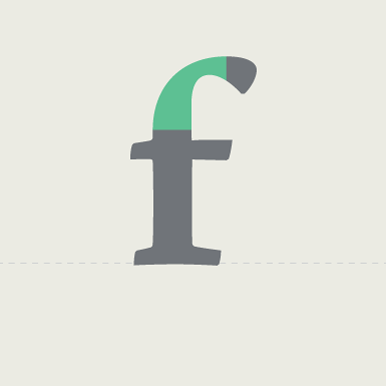 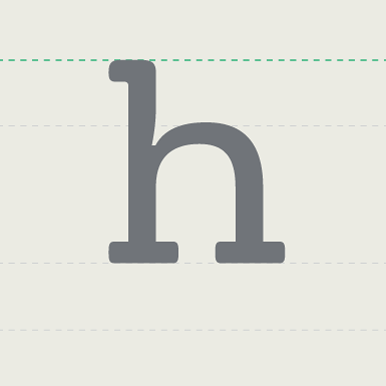 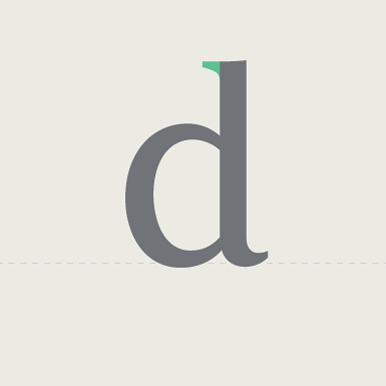 The heaviness of a typeface, independent of its size; can refer to a style within a font family (Thin or Regular).